Alhambra Investments – A fortress against the market storms. A Fortress Against The Market Storms. 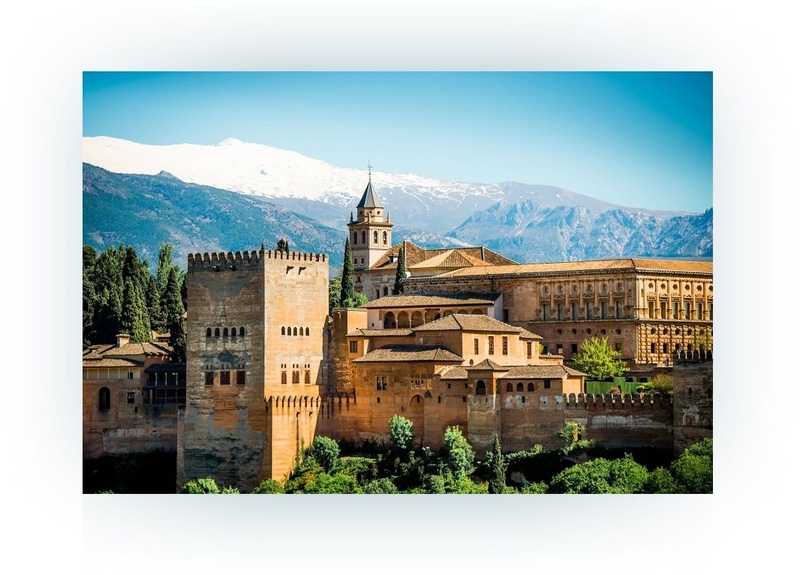 Our namesake is the Alhambra, a fortress in southern Spain dating back to 889. For more than a thousand years, people of different backgrounds found refuge behind her venerable walls. Today, the Alhambra remains as strong as ever, an enduring symbol of wealth, prosperity, and security. Like this ancient citadel, our investment strategy is intended to stand the arduous test of time. 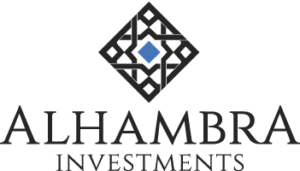 At Alhambra Investments, our goal is to achieve wealth while maximizing security for our clients. They are not mutually exclusive; our job is to find balance between the two. Alhambra. A fortress against the market storms.  Clients choose Alhambra Investments based on our understanding of the global risk environment. Our philosophy is to safeguard against major losses and to use the best investment strategies to grow wealth. When driven by insightful research, we believe an asset allocation process delivers superior risk-adjusted returns. We use our portfolio building blocks along with the information gathered in the financial planning process to build custom portfolios for our clients. Financial Planning is an ongoing process that helps you make sensible decisions about money that can help you achieve your goals in life. You will see evidence of how seriously we engage in our pursuit of risk analysis and research-based strategies in almost everything we do.